A lot of interesting antique rugs and textiles where on display at the Sartirana Textile Show 2018. 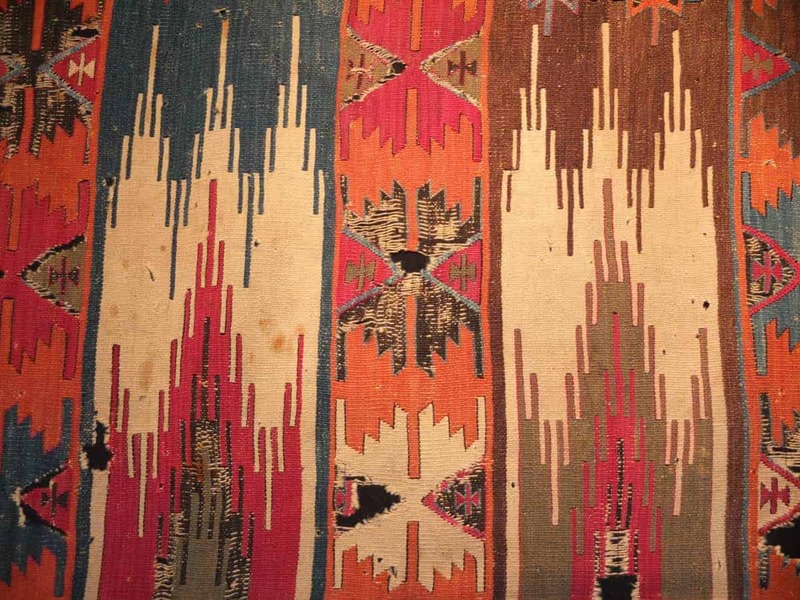 Among them antique Persian, Turkmen, Caucasian and Anatolian rugs, bags, kilims, sumakhs and kilims. 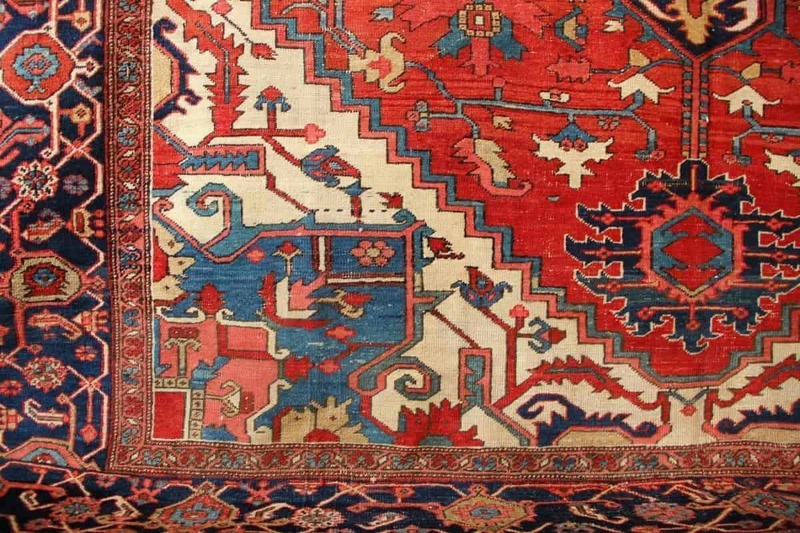 Most of the rugs where 19th century pieces. 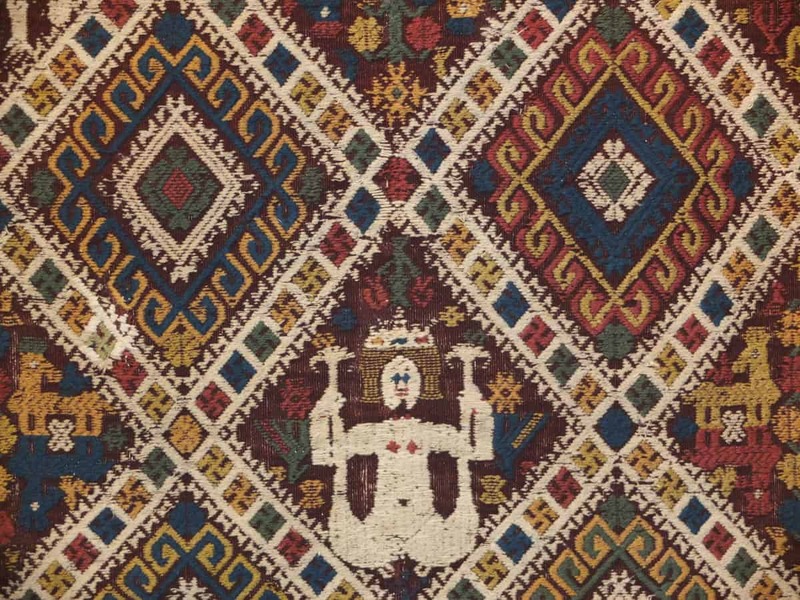 A rare 17th century Abruzzi textile was exhibited by the fair. The annual Sartirana Textile Show 2018, organised by Alberto Boralevi, took place from Thursday 13 September to Sunday 16 September 2018 at La Pila located besides Sartirana Castle. 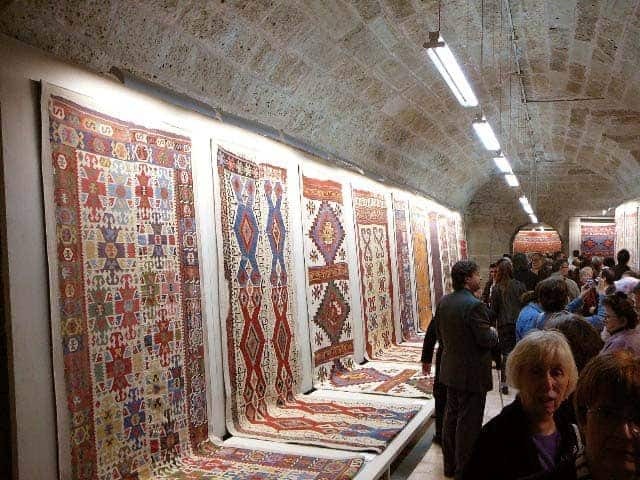 Some twenty Italian and international antique rug dealers exhibited their excellent rugs and textiles.